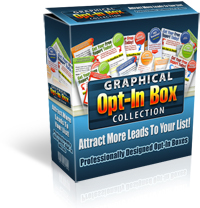 Cool tools 2 build a website and online business. 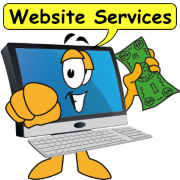 Get software and tutorials to add pizzazz to your website. 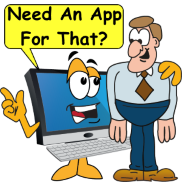 More Cool Tools 2 build your website can help you reach your customers more effectively. 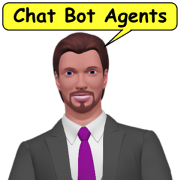 In online business, credibility is the key to getting your visitors to buy. When you add credibility to your website, your customers can connect with you on a more personal level and overcome one of the biggest barriers to buying online, trust. Quickly browse what is on this page in the Cool Tools 2 Box on the right. 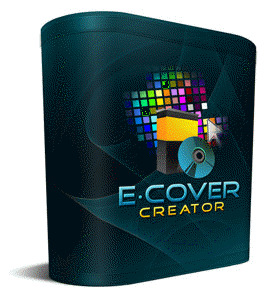 3d Ecover Creator Pro software makes creating 3D ebooks, software boxes, DVD's, & CD's amazingly simple. The best part is it's compatible with any type of image. The truth is, nobody wants to buy trash! That is exactly what is in the visitors mind when they see your precious e-product, but it doesn't have a professional eCover representing your fabulous product. You just might have the best product in the world, and know it But, if your presentation looks bad, then your product may be perceived as bad too, right? It's simple in-built psychological association that people have. 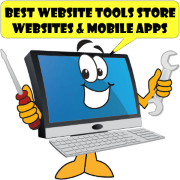 Check out this must have cool tools. P.S. Training video included with download. 30 day money back guarantee. If you're not satisfied, just let us know and we'll refund your download, no questions asked. 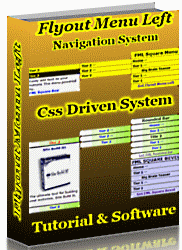 Flyout Menu Left (FML) is a software and tutorial package to add a collapsible flyout menu. FML is programmed to flyout to the left but one simple change and it flies out to the right. Here is what you get. Each CSS style is covered so you know what happens and how to customize it to your own website navigation. You also learn about the bulleted list structure and how it integrates. But more importantly you learn how to add your own links. 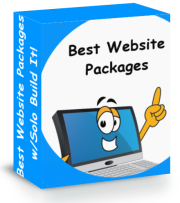 Get a custom build menu by Best Website Tools. 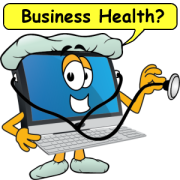 Send us your links and BWT will build and test the menu for you. Instruction included in the thank you page. Please select only one if you make a mistake you can remove it on the check out page. Learn more about Flyout Menu Left software and tutorial. Ebook Writing - Tools, tips and techniques for creating your own ebooks. Cool Tools 3 - continue to browse our collection of website and business building tools.